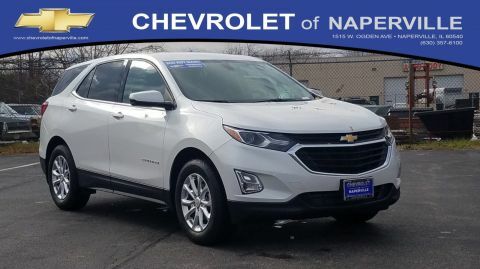 The new Chevy Equinox is a solid choice for Chicago-area families in the market for a capable crossover SUV, and U.S. News & World Report praised its “spacious seats” and “comfortable ride.” The second highest trim in the lineup is the 2017 Chevrolet Equinox LT, which is the first in the lineup to be offered with a 3.6L V6 engine. 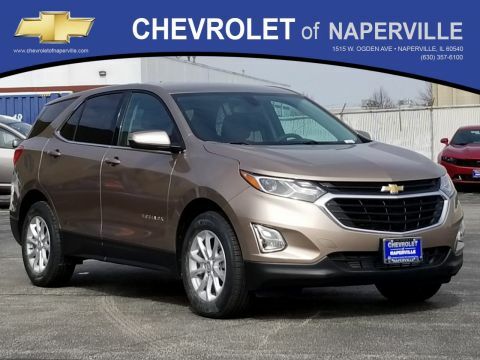 This trim also comes standard with an 8-inch touchscreen with Chevy MyLink, smartphone app integration, voice-activated controls, and optional leather upholstery. 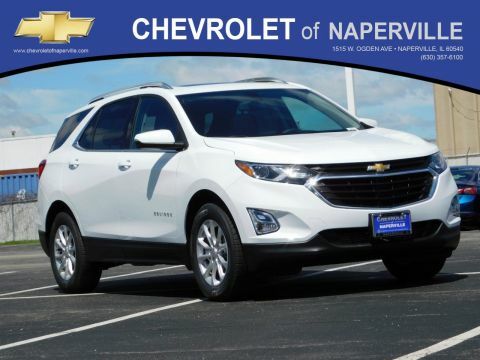 Come check it out in person today at Chevrolet of Naperville, or give us a call if you have any questions. 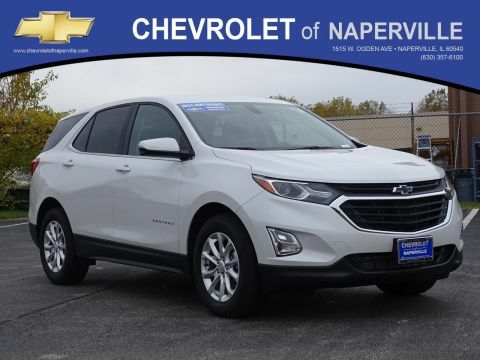 In addition to the Chevy Equinox LT, you’ll also find plenty of other Equinox trims to choose from at Chevrolet of Naperville, as well as a wealth of other family-friendly vehicles. 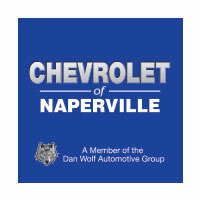 Chevrolet of Naperville is your trusted source for quality vehicles and services, and we’ve been serving folks throughout Chicagoland since 1971 as a member of Dan Wolf Automotive Group. 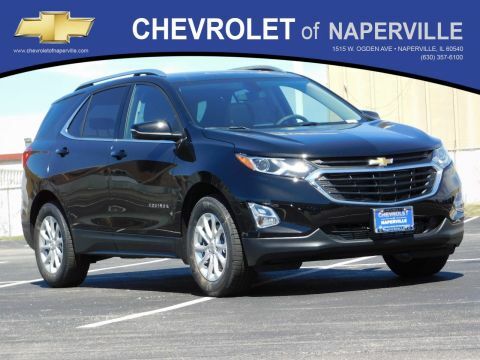 Take advantage of our state-of-the-art service department, and count on us for all your auto financing needs. 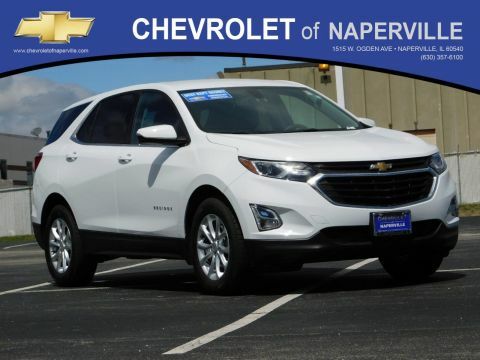 Tour our showroom Monday through Saturday during our regular sales hours. We look forward to working with you!